Last month (January 20, to be exact) marked seven years since Key Lime Interactive was founded. 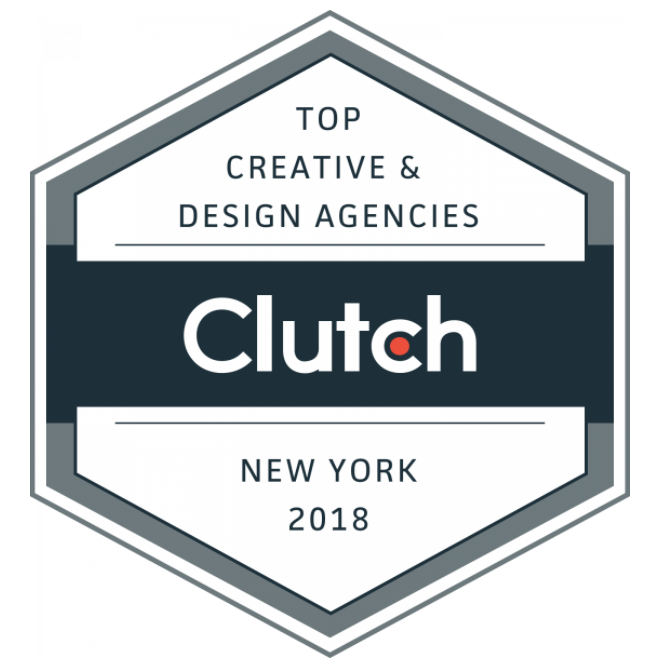 As we look back on what we've achieved over the years, I sometimes need to pinch myself, as in 2015, Inc. recognized us for having the highest growth among our peers in UX from 2011 to 2014. 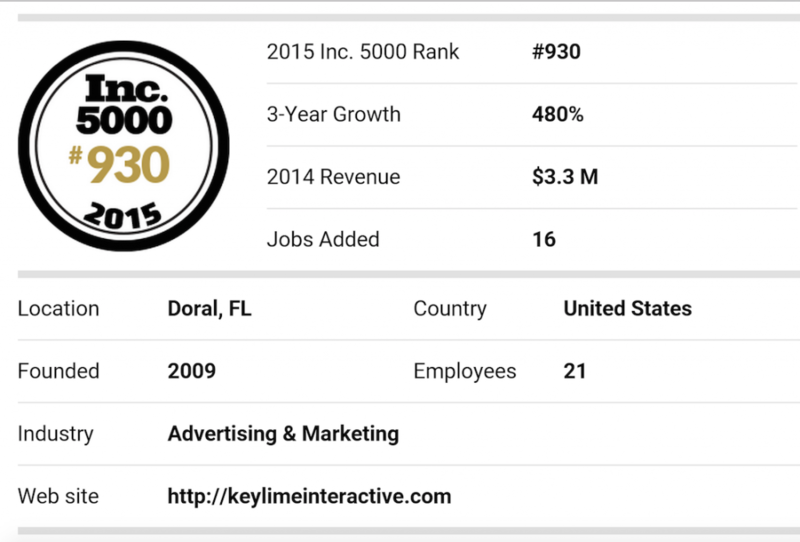 Inc. magazine ranked Key Lime Interactive NO. 930 on its 34th annual Inc. 5000, an exclusive ranking of the nation's fastest-growing private companies. This positions them as the highest ranked usability firm. 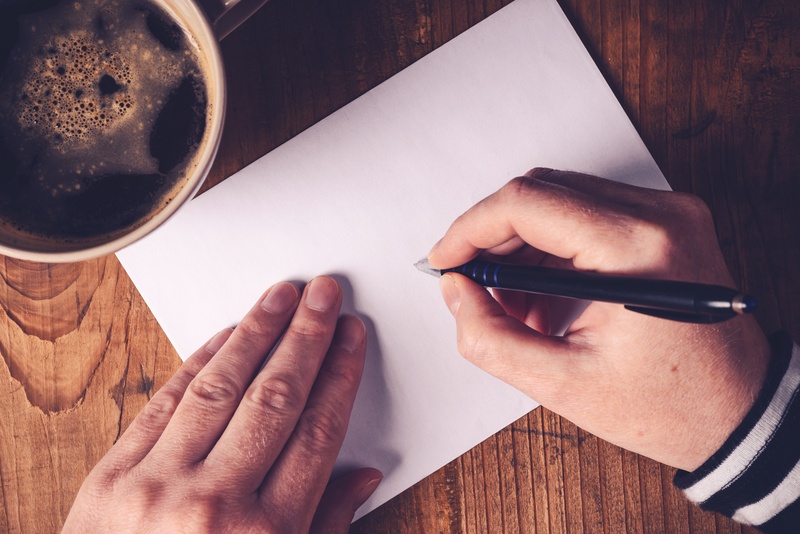 The list represents the most comprehensive look at the most important segment of the economy—America’s independent entrepreneurs. RALEIGH, N.C. Feb. 9, 2015 – MonicaSmiley, publisher and CEO of Enterprising Women magazine, has announced the winners of the 2015 Enterprising Women of the Year Awards, an annual tribute to the world’s top women entrepreneurs. Honorees will be recognized at the 13th Annual Enterprising Women of the Year Awards & Conference, Sunday, March 29 to Tuesday, March 31 at Disney’s Grand Floridian Resort & Spa in Lake Buena Vista, Florida. Last Friday our Miami office had the opportunity to attend the South Florida Business Journal 40 Under 40 Luncheon to support our CEO & Founder, Ania Rodriguez, on being one of the forty honorees. We had a great time and even met some new friends, like Dan Cane from Modernizing Medicine! The theme of the event was all about selfies, so we rose to the occasion and participated in the selfie contest on Twitter. 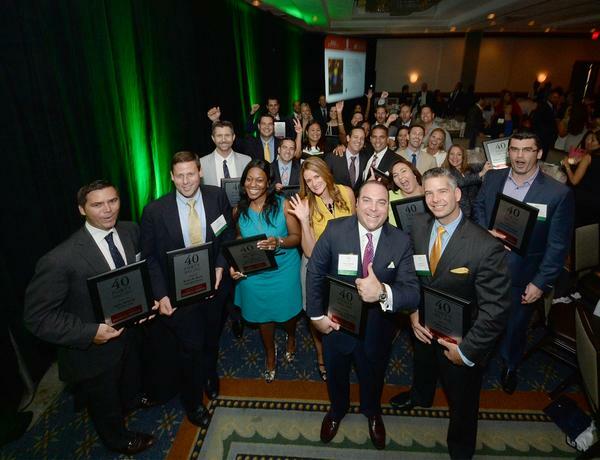 The South Florida Business Journal celebrated their 2014 award breakfast naming the top 40 Under 40 in business leadership in Miami Dade, Broward, and Palm Beach counties, which included Key Lime Interactive’s Founder and CEO Ania Rodriguez in this year’s esteemed group. Rodriguez has rightfully claimed her spot as an honoree and her thriving Doral based company has proven why she is an asset to the user experience industry and gained recognition as a young entrepreneur.